the promotion of positive mental health for our communities. 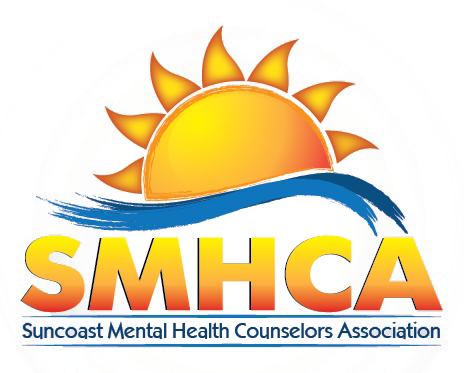 FMHCA is the only organization in the state of Florida dedicated exclusively to meeting the professional needs of Florida’s Licensed Mental Health Counselors. For more than 20 years, FMHCA has diligently served its members in a variety of personal and professional ways, proving that it is dedicated to your success as a mental health professional and the growth of our profession.Consider joining FMHCA to promote and advocate for what you want to stand for- Let your voice be heard! Corinne is a registered professional lobbyist with more than twelve years of experience representing clients’ state governmental interests. 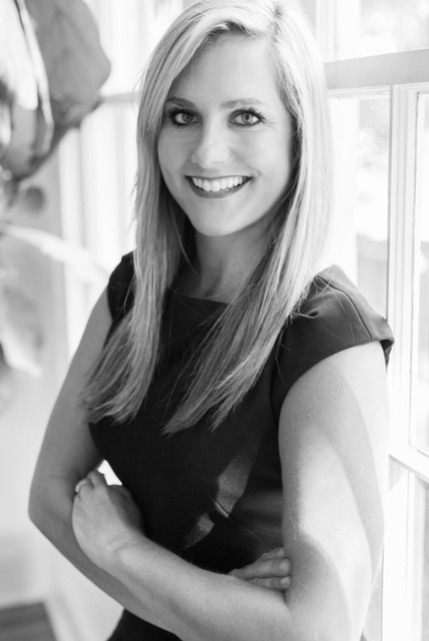 At Rutledge Ecenia, Corinne represents a broad client base with a particular emphasis on health care practitioners, education and regulated industries and professions. 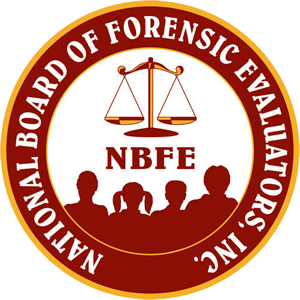 She has been instrumental in passing myriad legislation and killing or containing bills which would have negatively impacted her clients.